Brian Judd from Kentucky was wrapped when we read out his email previously and has come back with a new question: can we get RC Cola here? 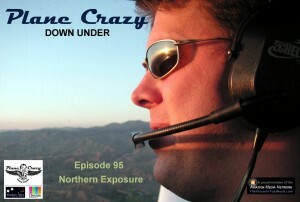 Charlie Willwerth from the FlightTime Radio Show has been battling cancer for some time & looks to be improving – *GO* Charlie! 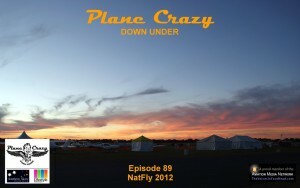 At 1:17:12 Steve, Ben & Grant have a chat about NatFly then we launch into an ATC Q&A where Ben answers questions about runway incursions plus aircraft callsigns and how ICAO handles them. 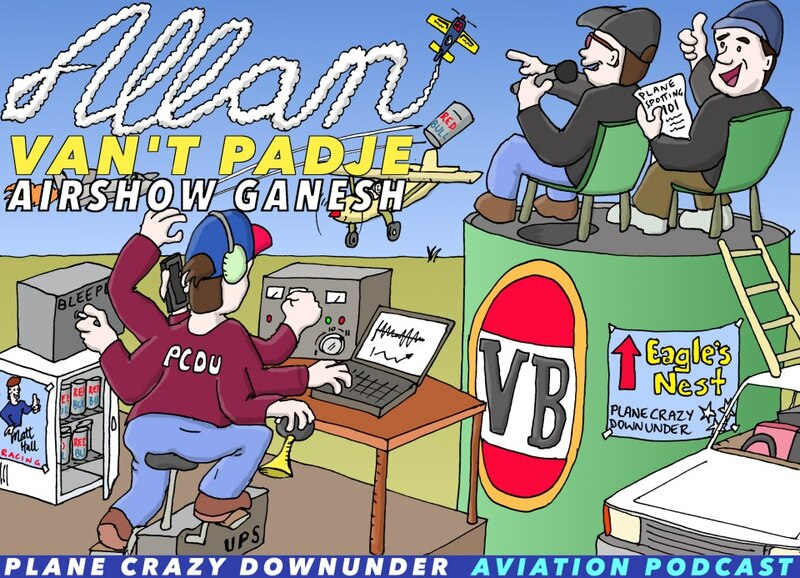 We then wrap up the episode (1:34:46) with a chat about helping to keep councillors from contemplating the closure of Kyneton airfield near Melbourne then a great shout out (at 1:36:50) to GippsAero for the first flight of their GA10 turboprop aircraft. Owen’s got a new blog on www.owenzupp.com where he talks about aviation (mostly). Readership is ramping up quickly and we chat about some of his content and the questions readers are sending to him. 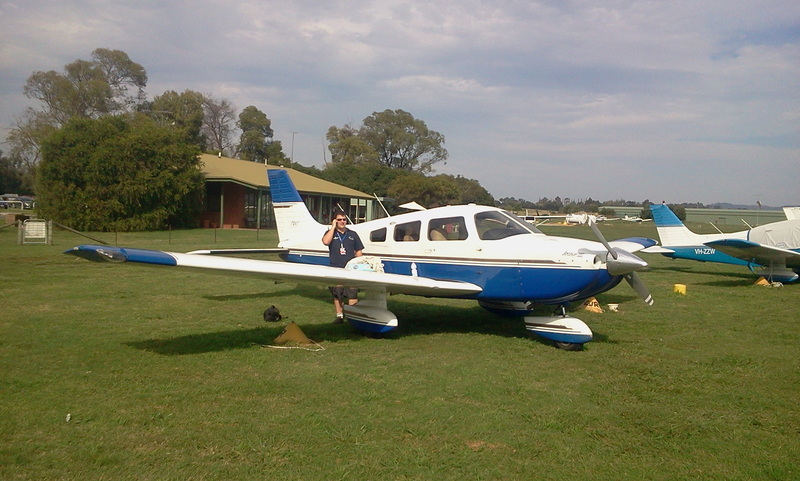 Steve met up with Owen at the GippsAero factory recently when Owen was flight testing the GA8 Airvan for an article in Australian Aviation. 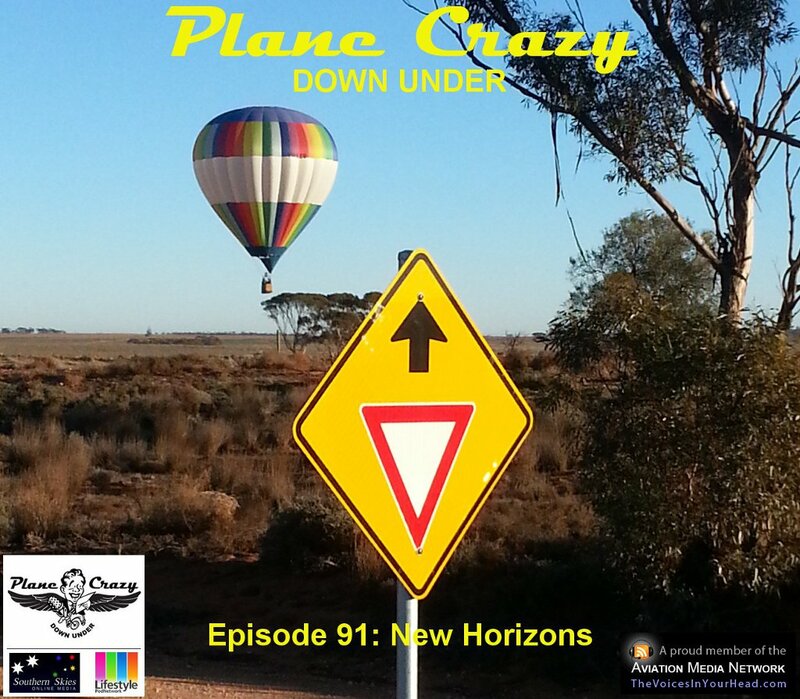 We chat about GippsAero, the GA8 Airvan, the GA10’s pending launch and what Owen was looking for during the test flight. One of Owen’s recent articles was “The Fatal Stall” which was inspired by a recently released video on YouTube. We talk about stall/spin training, Owen’s approach to teaching stalls and factors that can lead to the stall. 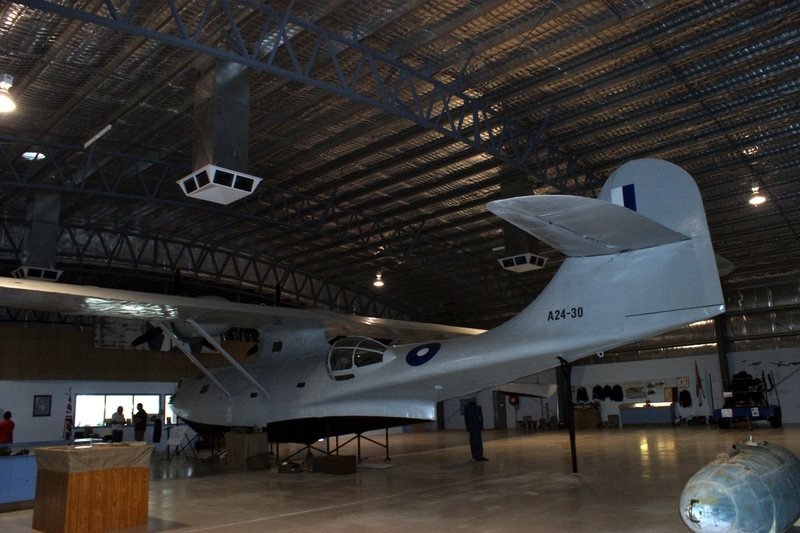 Ken Wright OAM at the RAAF 2OTU Museum at Mildura. You can find reference to them online at the Mildura RSL’s web page and Mildura Airport’s web page. Noel Breetag at the RAAF Catalina Museum at Lake Boga. Definitely worth dropping in to check it out. Pieter Johnson has supplied us with another great From Up Here to Down There episode. 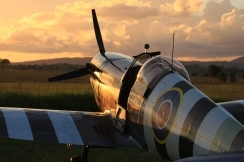 This time he’s talking with Paul Fowler about the Enstone Flying Club’s “Spitfire Project” which aims to build a squadron of 12 of the Supermarine 90% scale Mk26B kits. 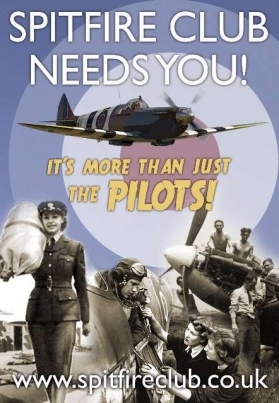 Via their “Zero to Hero” classes, they will recruit pilots who will then fly the aircraft at airshows around Europe putting on public flying displays. 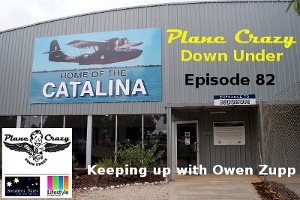 Finding small aviation museums & historic sites around Australia. How World War 1 aircraft are just as cool as World War 2 aircraft. The replica Spitfire & Mustang kits that are available to purchase. In other news, we’ve started a mailing list to keep you posted on new episodes & interesting developments. You can sign up to receive it on our Facebook page and on our web site. Finally, don’t forget that the Tyabb Air Show is on March 4th and the RA-Aus NatFly event is at Temora on April 6th & 7th. Ryan Hothersall sent us a link to the 2011 STOL competitions – amazing stuff! Special thanks to Kitt & Cathey for their continuing status as podcast widows! So thanks again to our growing audience who have been with us as we’ve expanded PCDU over the course of 2011. 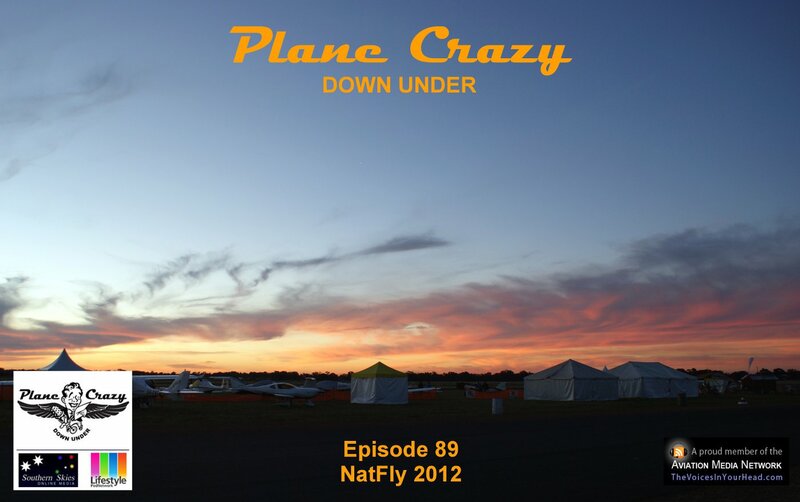 Happy holidays and here’s to a whole new year of bringing you the most amazing aviation experiences & information from Australia & New Zealand that we can. 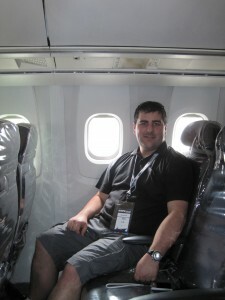 As all good things must come to an end, so too must our time at Oshkosh 2011. 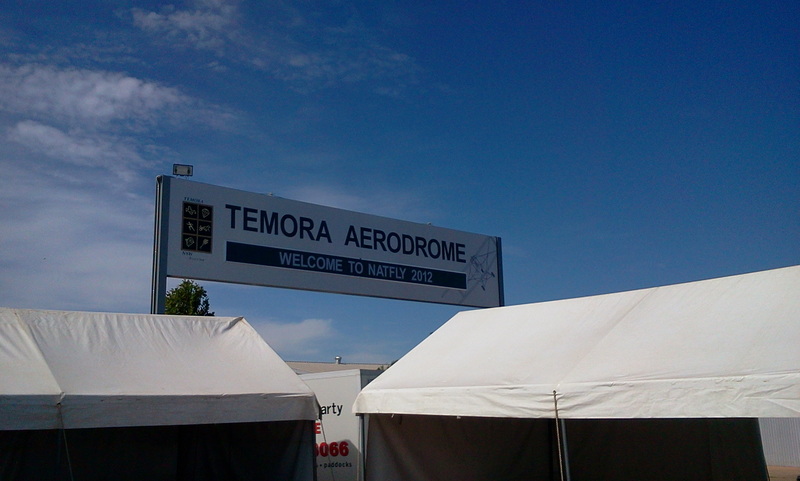 It’s been an incredible event for us and an eye-opener to just how large this Mecca of all things aviation truly is. With our final day at the show, we’ve produced a chunky episode packed full of *some* of the content we picked up here. There’s still more to come in subsequent episodes including a focus on the teams on site from New Zealand, the Bonanzas to Oshkosh group and GippsAero. 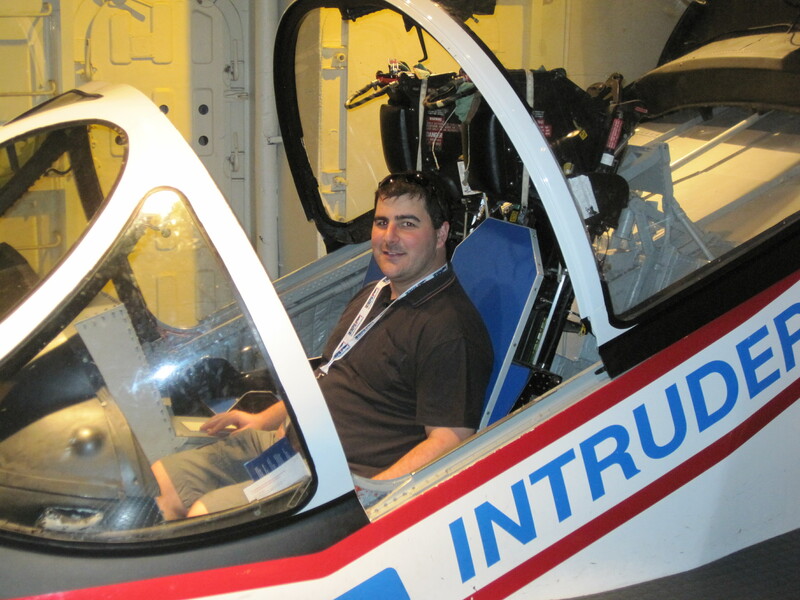 After all this, we wrap up the show with a discussion between Steve, Grant, Bas, David & Mike, closing off our on-show coverage of Oshkosh 2011. 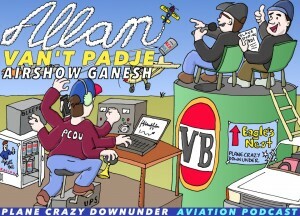 These Avalon Quick Cast episodes are being sponsored by Aviation Advertiser and supported by Red Baron and Temby Automotive.